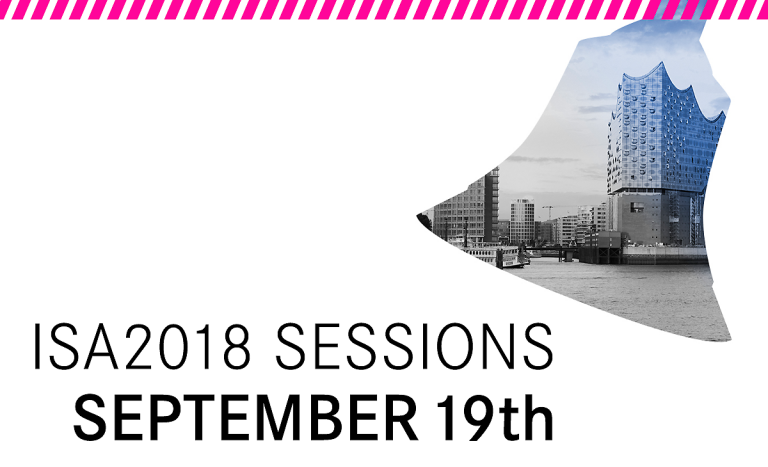 We are pleased to announce the program of the ISA2018 Sessions. At the ISA Sessions a few nominees have the chance to present their project in more detail. The selection of the projects was made by the Audio Branding Academy and independently of the jury’s evaluations. Click here for the complete program of ISA2018.